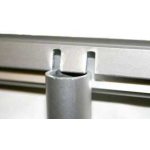 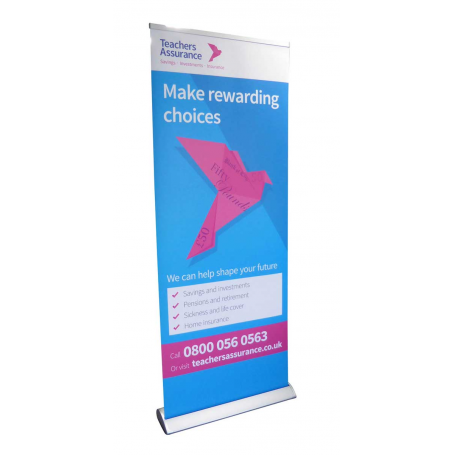 View basket “Low Price Roller Banners – 85cm Wide” has been added to your basket. 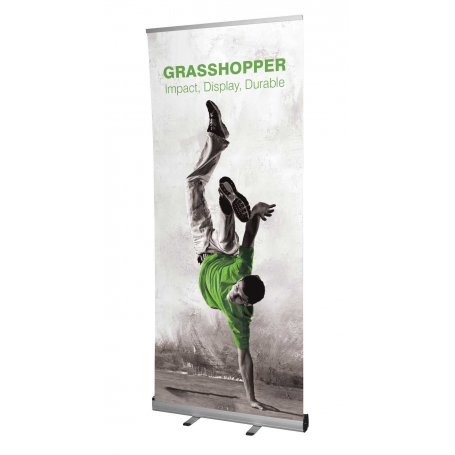 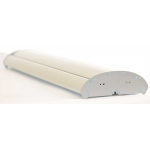 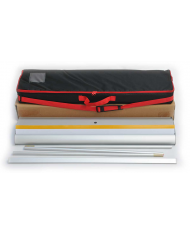 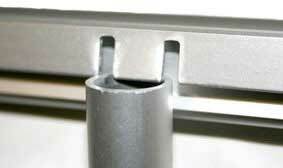 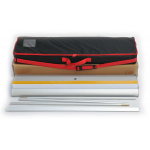 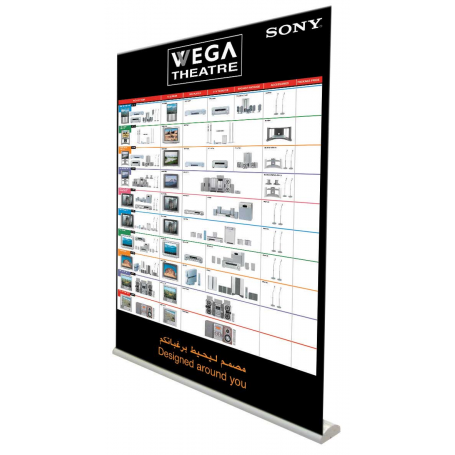 A very popular, well engineered roller banner with a wide base unit made from quality Aluminium. 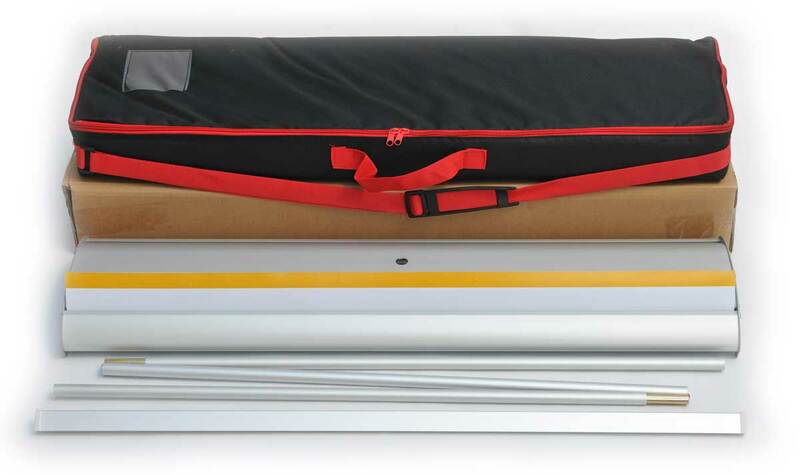 Comes complete with padded carry bag and full colour printed / laminated graphic. 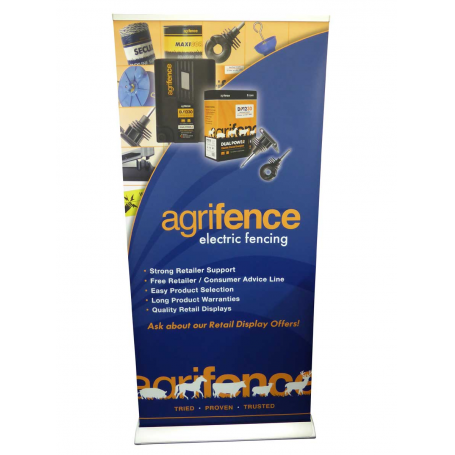 The Easyroll, banner stands / roller banners are a very popular choice for those clients who are looking for long term use. 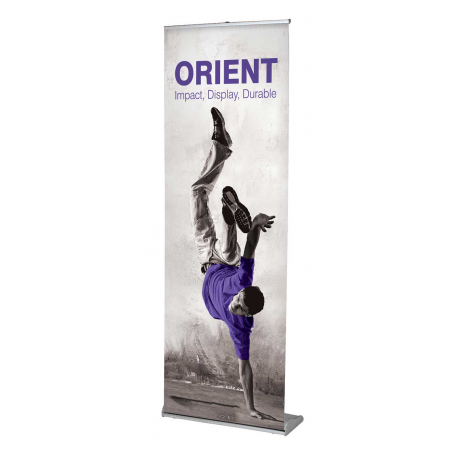 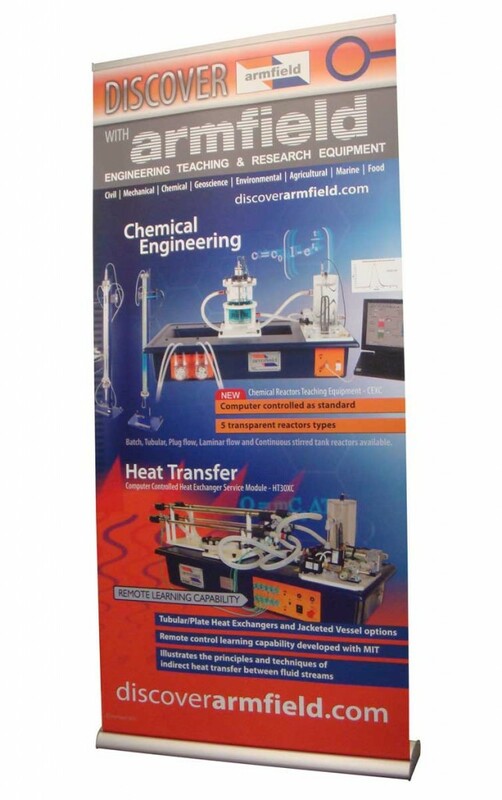 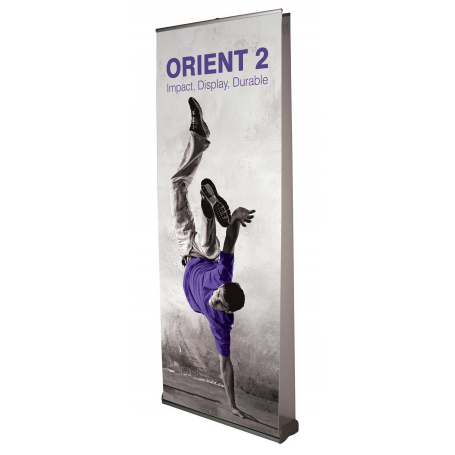 These roller banners have a well engineered wide base unit that gives maximum stability for ease of use and are built to last. 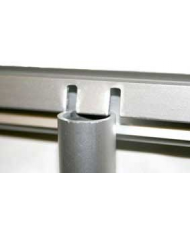 1000mm x 2155mm (visible graphic area). 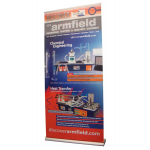 Includes printed / laminated graphic.